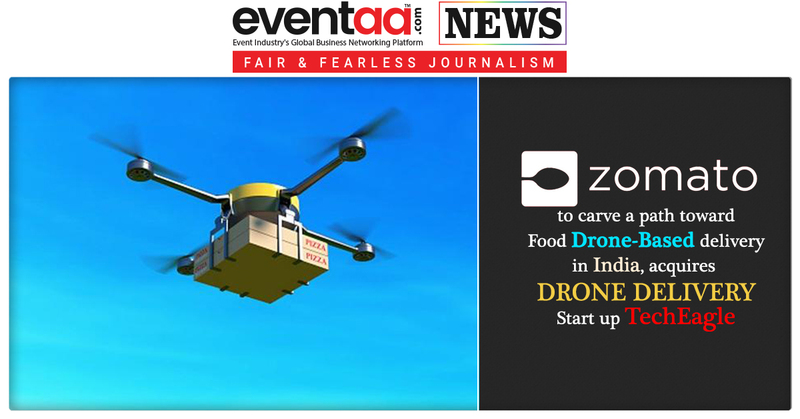 With drone getting official nod from Indian Government food delivery services like Zomato is keen to leverage technology for better service. The future is near, when you will order food online and a drone will deliver your food. 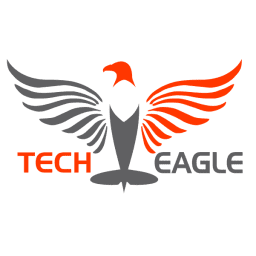 As a restaurant search and discovery platform, Zomato on Wednesday has acquired Lucknow-based startup TechEagle Innovations, which works exclusively on drones. In an official release, Zomato said, the startup TechEagle Innovations will help them carve a path toward drone-based food delivery in India, creating a hub to hub delivery network powered by hybrid multi-rotor drones. 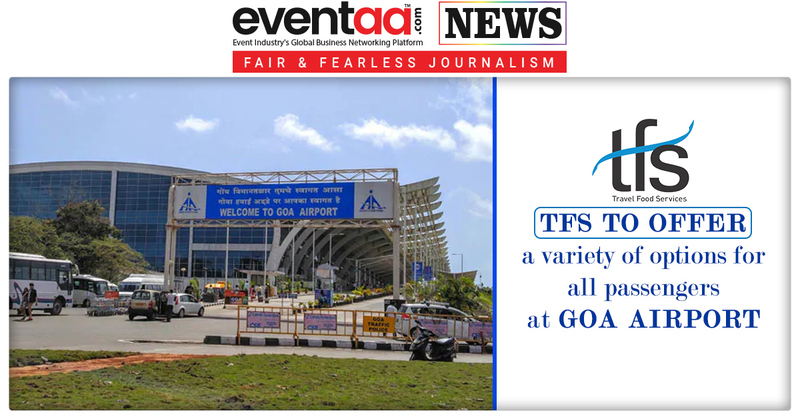 In the year 2015, TechEagle Innovations was founded by Vikram Singh Meena, when he was a student at IIT-Kanpur. Since then, his young startup has been actively involved in the development of unmanned aerial vehicles, with prime focus on custom-made drones capable of carrying up to 5 kg payload. According to a statement by Zomato, Food delivery business currently contributes about 65% to the overall revenue of the company. 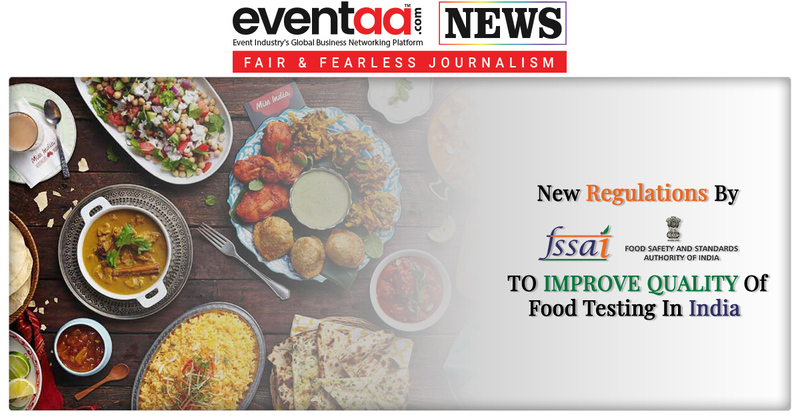 The company has over 75,000 restaurant partners offering food delivery services across 100 cities in India. 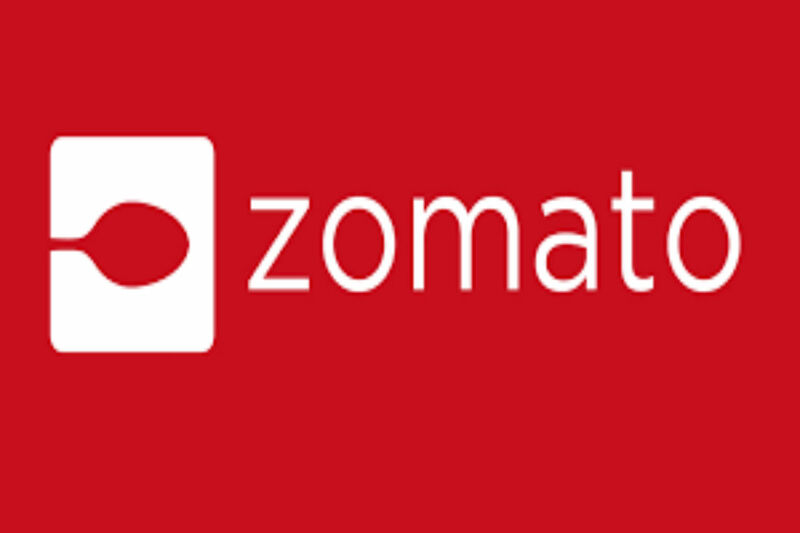 Zomato currently delivers 22 million monthly orders boasts a last mile delivery fleet of 1.5 lac partners.